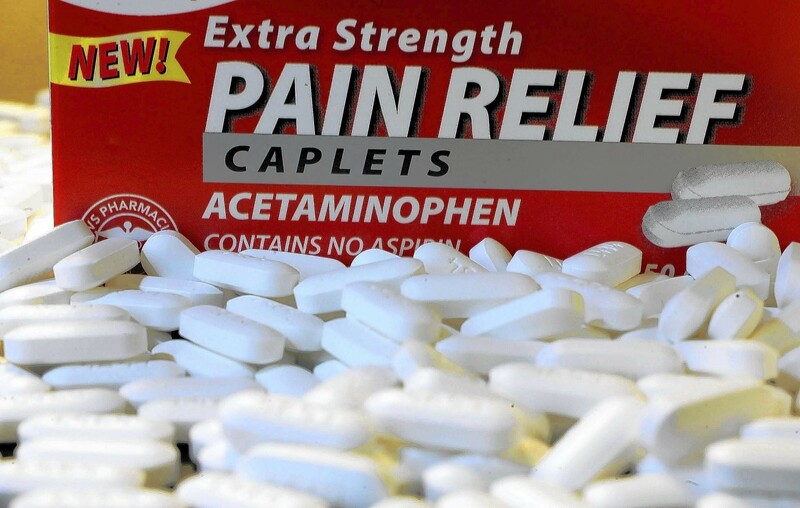 New evidence may lead pregnant women to think twice about taking acetaminophen, commonly known as Tylenol. Although usually considered safe for use during pregnancy, a study released just this week found women who took acetaminophen were much more likely to report years later that their children had hyperactivity, emotional difficulties and behavioral problems, as compared to women who did not take acetaminophen while pregnant. The new study was large, with more than 7,500 women participating, and researchers attempted to correct for various criticisms arising from other studies, which have hinted at links between prenatal acetaminophen and asthma, and acetaminophen and autism. Researchers say the benefits of treating pain and fever during pregnancy need to be weighed against the potential risks. But one Harvard doctor isn't too impressed: "This study isn’t going to become part of my discussion about the pros and cons of alcohol consumption." Here's why. InHealth writer Linda Hagen Miller also wrote about the topic in her story "Rethinking Drinking" for a recent issue. Ironman weekend in Coeur d’Alene is upon us. While the real action on Sunday will belong to highly trained athletes, kids ages 3-14 can get a taste of the event by participating in a .5- or 1-mile IronKids fun run on Saturday, Aug. 20, at 9 am, at McEuen Park. Registration is $15 at ironman.com.